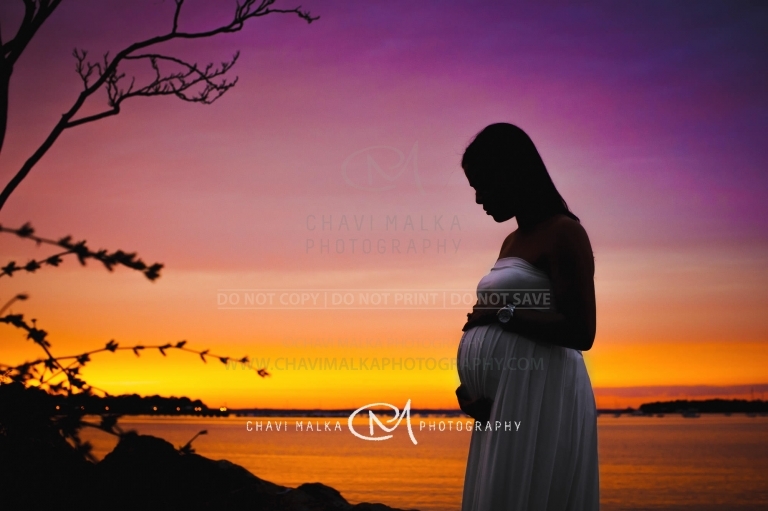 Chavi Malka is a professional Long Island maternity & newborn photographer. 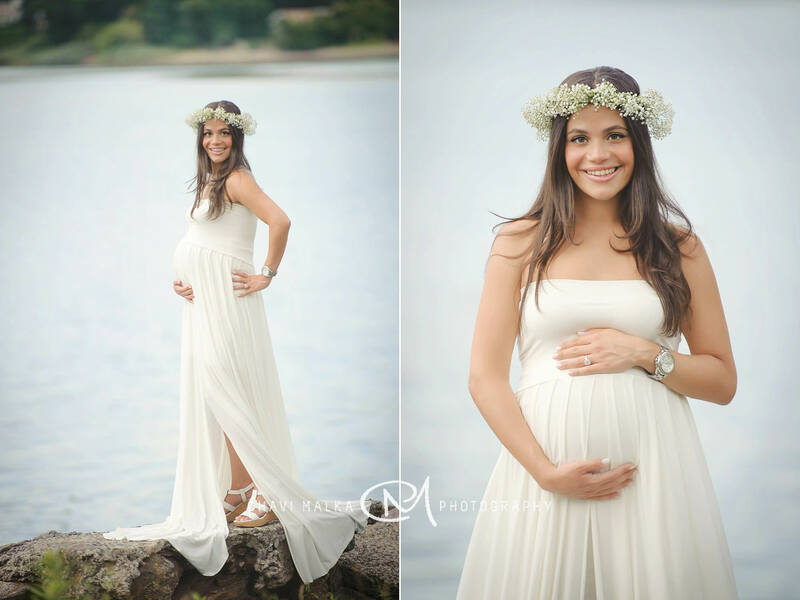 Maternity sessions are a fantastic way to preserve the ever fleeting moments before your baby is born. It captures the joy and anticipation of the new life ready to make it’s debut into Mom and Dad’s waiting arms. When the weather cooperates, sessions may take place at outdoor locations. 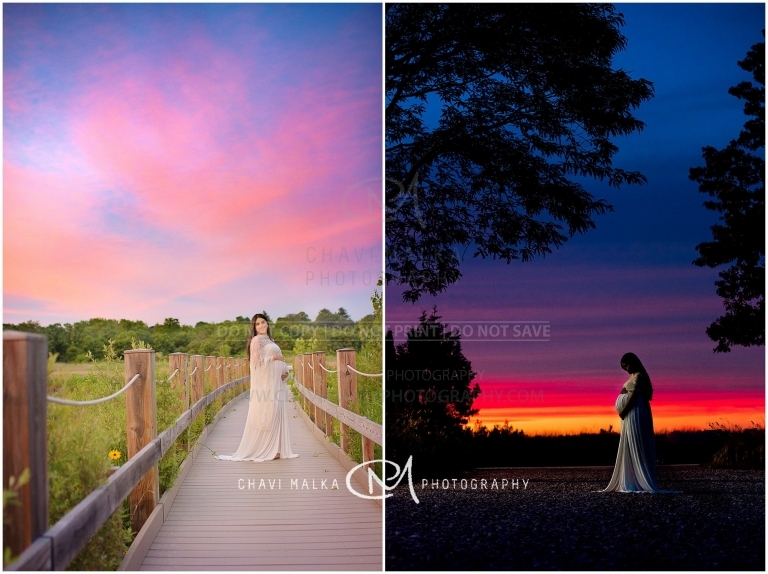 During the cold winter months, maternity sessions take place at my home studio. 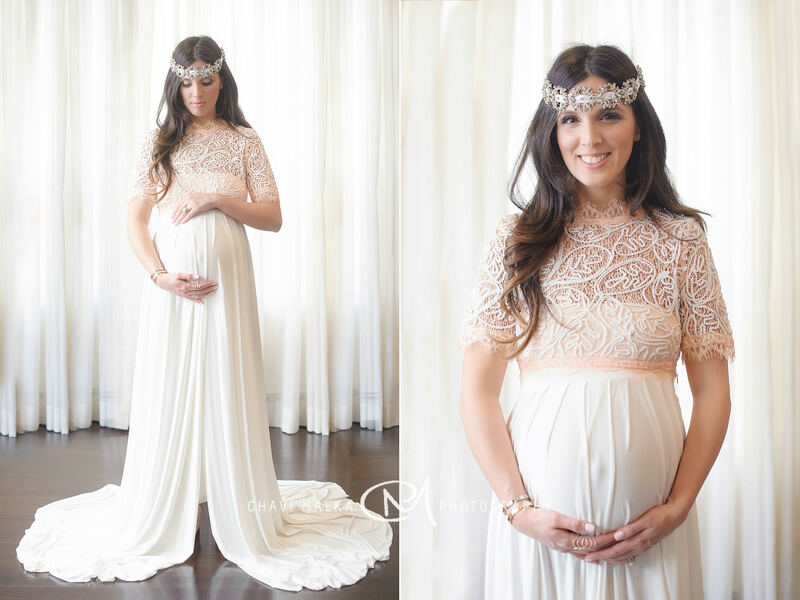 I have a variety of maternity gowns and encourage take some more casual photos as well. 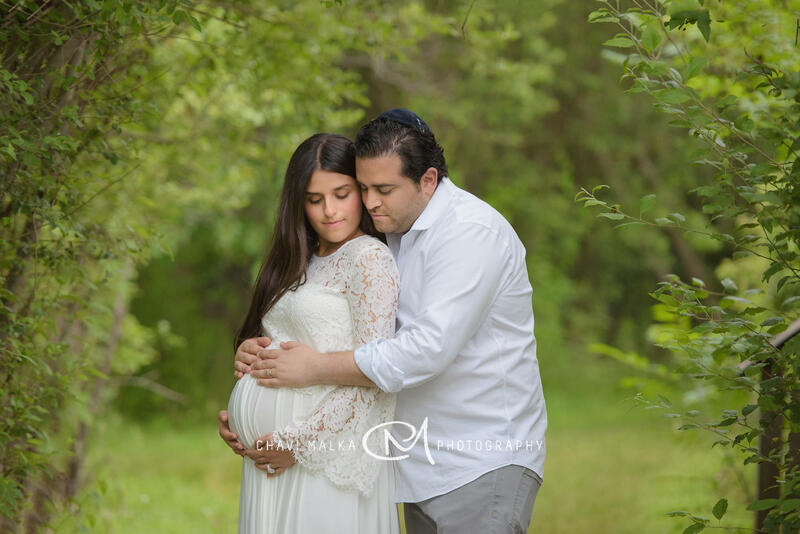 Maternity sessions generally take place between 32- 36 weeks. Outdoor session location is determined after session is booked.